You are currently browsing the BestOfBothWorldsAZ.com blog archives for the day Friday, September 3rd, 2010. Growing Trend: Women Trading Large Breast Implants for Smaller Sizes. Paradise Valley Plastic Surgeon, Dr Daniel Shapiro on Fox News Channel 10. PHOENIX – Did the big-busted look go out of style? According to a well-known valley surgeon, more and more women with big implants are getting them taken out, and going for a more natural look. Pamela Anderson, Dolly Parton, and Heidi Montag are just some of the big names known for their big implants. Just this week, Montag says she’s getting hers out. Dr. Daniel Shapiro, a top surgeon in the valley, says it’s something he’s seeing more often. “If you look at fashion and music, that kind of dictates what happens. I think people are starting to look more proportioned and the Pam Anderson look isn’t so popular anymore,” he says. At age 20, Melissa Rein went under the knife and came out a large D cup. She says it made exercise and shopping hard, and now five years later, she’s downsized to a moderate C.
“My back has hurt, and people have poked me and said why do you stand like that, and I say my breasts are heavy. You’d be surprised how much I lean forward and now I don’t have that problem anymore,” says Rein. The procedure costs between $5,000 and $10,000 and could leave a scar, but it’s a sacrifice some women and willing to make to be comfortable in their own skin. Active Serum is in the top 5 of my favorite skin products, and I have tried a lot of products! I’m not alone, all of the Estheticians I know love it and I can’t remember ever having a client say they didn’t like it. I will sometimes incorperate Active Serum into my Obagi Protocol by mixing it with Exfoderm, or put it directly on my skin before tretinoin ( Retin-A). 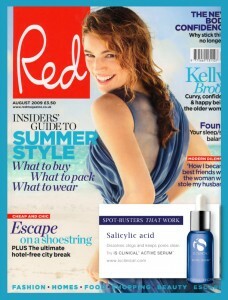 If I am not using Retin-A, I use Active Serum AM and PM before other creams. Originally designed as an anti- acne formula, this product contains a combination of ingredients that target other concerns such as aging and pigmentation. 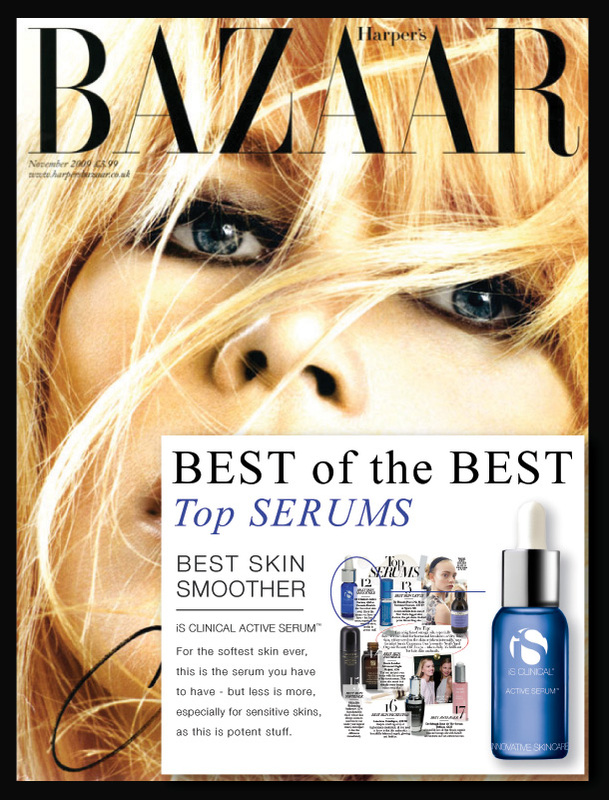 Active Serum is appropriate for most skin types and can be incorporated into other skin regimens. 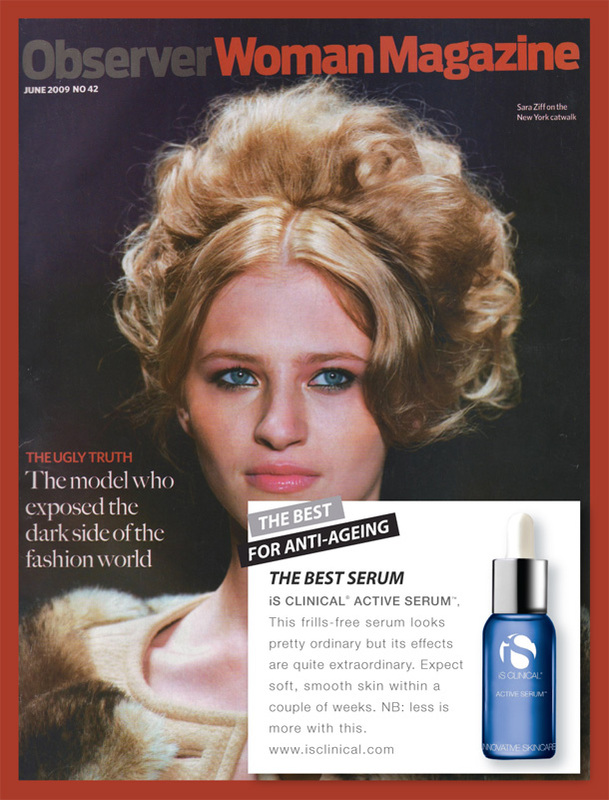 Although is Clinical Active serum contains active exfoliates it will not cause skin peeling. 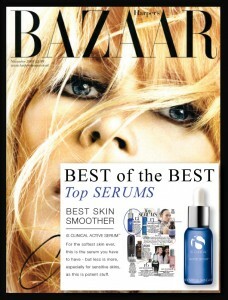 Active serum is applied in the evening after cleansing, and before any creams. Active Serum is contraindicated after chemical peels and many laser treatments, it may also cause irritation when used with some acne products. Be sure to consult with your Esthetician before using this product. Glycolic Acid 8.0% – Excellerates natural exfoliation processes, unclogs pores. You can find is Clinical Products at Paradise Valley Skin Klinic.